Common Uses: Used in the perfume industry and aromatherapy. 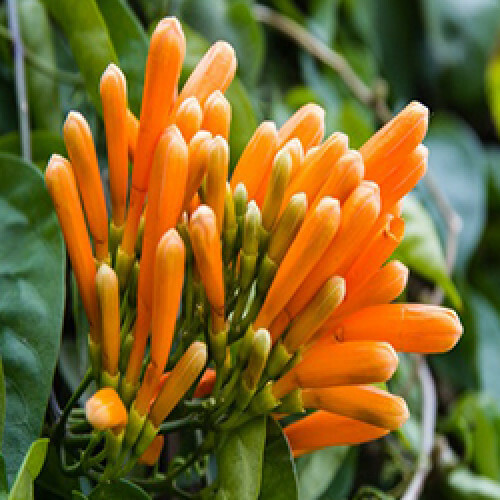 Produces a true flower scent making it a popular ingredient in skin care products. Aromatic Scent: Characteristic floral sweet aroma.